What book do I reread again and again? There is one. 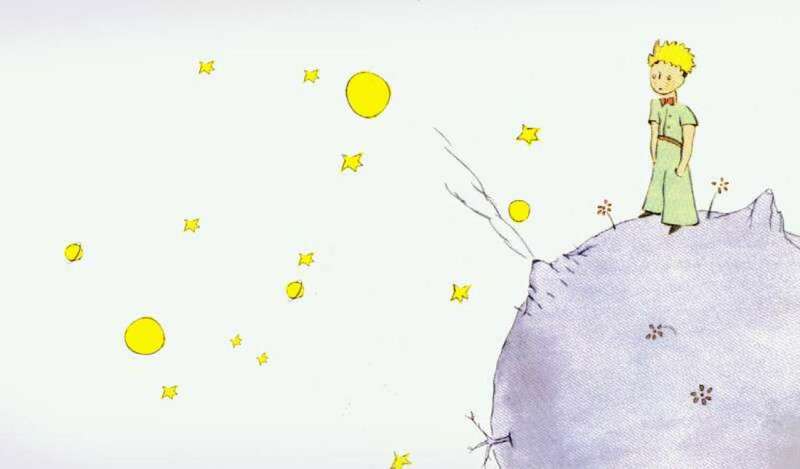 The Little Prince. Yes, you should read a copy, in the language you prefer.